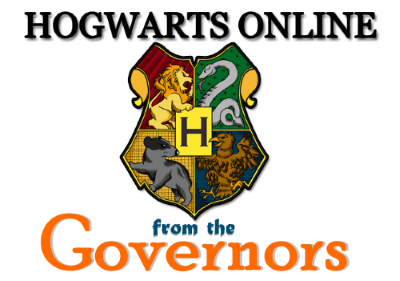 I’m excited to announce the governors have decided to implement a plot committee to the site. The plot committee will plan and organize a variety of so called mini plots. Unlike regular character plots, these plots will be open for anyone and aren’t bound by time. No deaths or permanent damage will occur in these plots, it’s merely a way to get more characters together, increase adult character activity and be a part of some, hopefully, exciting RPs. The plot committee will consist of a variety of long term members (read more about signing up below), but will also accept suggestions from other members who can help plan their plot ideas. For example, the plot committee could plan a mini plot with dark wizards involved in a public place, aurors could join, and eventually a trial/sentencing could take place. For those of you writing for the (school) paper, feel free to join in and report whatever is happening at the time. But there’s many more the plot committee will come up with. For those of you who want to apply for a spot on the committee, please click here. Information on how to suggest a plot idea to the committee will be made available at a later point.